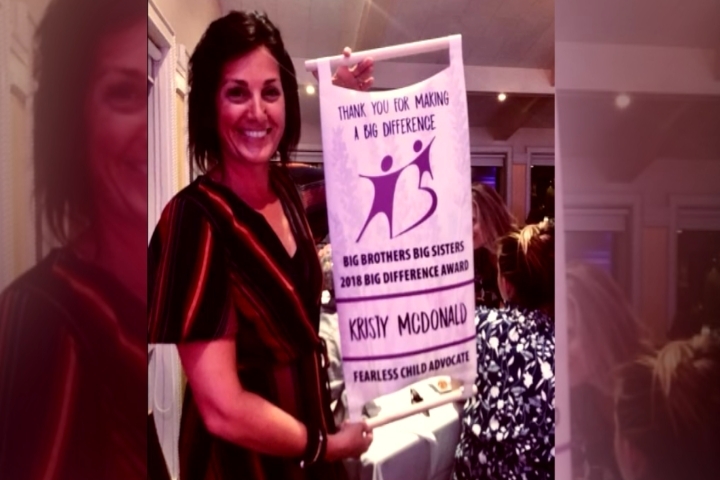 A Northwestern Michigan College professor just received the “big difference” award from Big Brothers Big Sisters. For five years, Kristy McDonald has been teaching through a method called experiential learning, all hands-on and real life experience. Every spring semester, her class does a project partnering with Bigs. Through events like their Big Little Hero Race, McDonald and her students have raised more than $80,000 for the organization. McDonald says this partnership helps the littles, her students and the entire community.